Bridal & Bridesmaids Lace Clutch | Wedding Accessories & Bags | Customize! 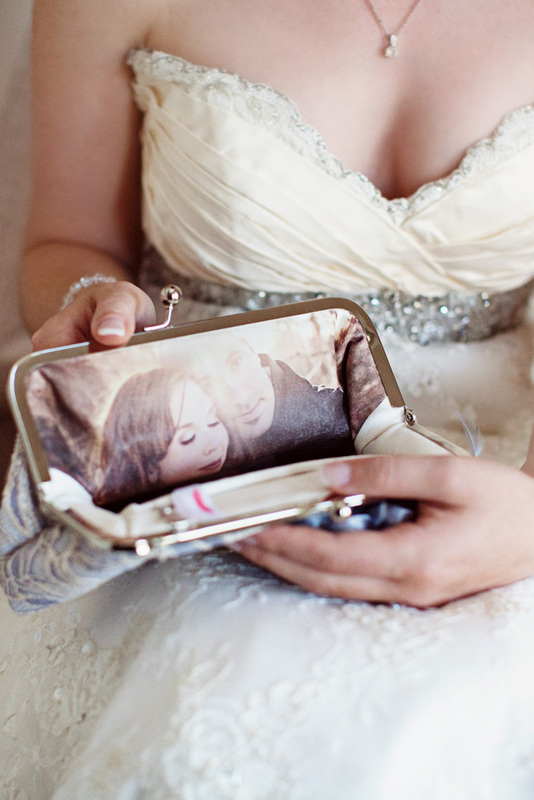 Bridal Clutch Bag + Engagement Photo by ANGEE W.
Ever wonder how you can showcase your lovely engagement photos on your wedding day? Here’s one of our favorite ways, beautifully captured by fine arts wedding and lifestyle photographer Sharon Litchfield from Edmonton Canada. We absolutely love the way she sees and capture beauty in her photos. If you are in Edmonton or traveling to Edmonton, you should definitely drop her a line on her website. The photo lining customization was inspired by our very creative friend, Alva, who wanted the perfect one-of-kind wedding present. If this post is inspiring you or if you are also planning for a one-of-a-kind bridal or bridesmaid clutch bag, feel free to favorite our etsy shop or Like us on Facebook. 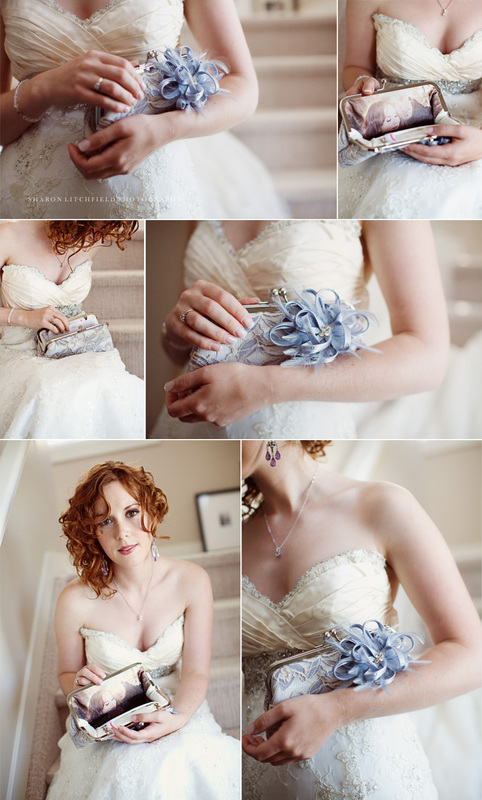 We’d love to see how we can help you create your perfect bag for your big day. P.S. : These photo were captured from a real wedding in Edmonton, Canada.